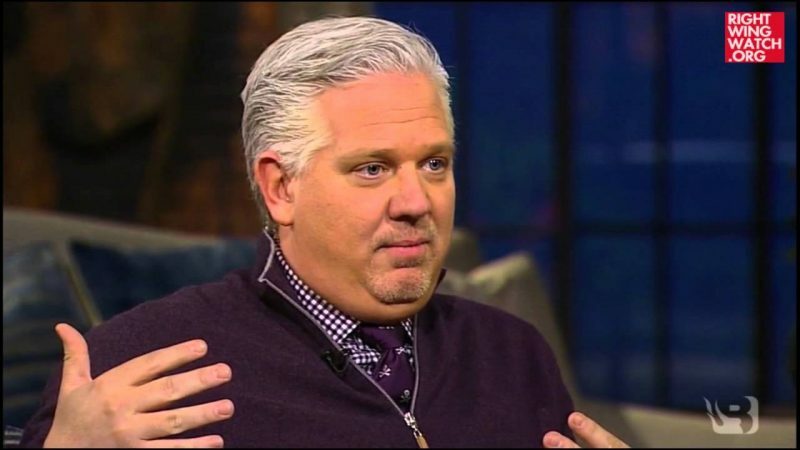 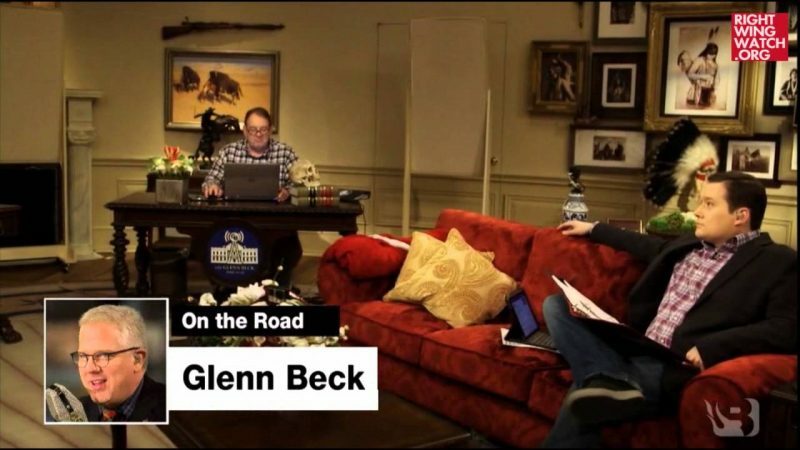 Glenn Beck began his radio show today by declaring that, whether the world realizes it or not, World War III has already begun as Russia will soon roll across Europe as it seeks to rebuild the Soviet Union. 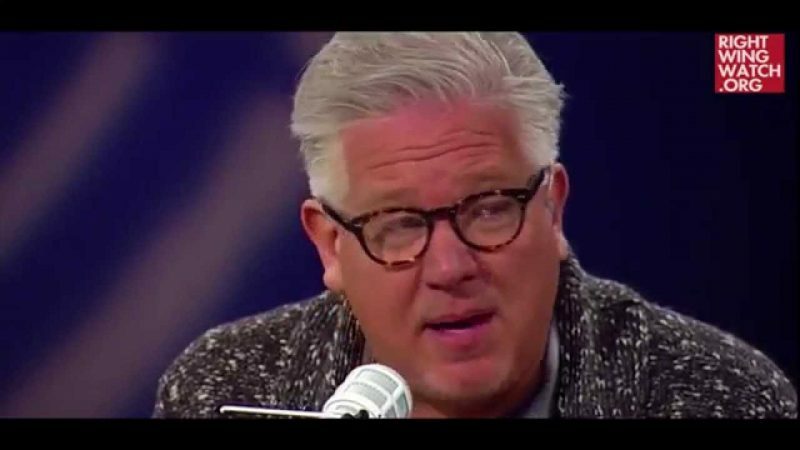 The US can either stay out of it, which is what Beck recommends, and settle in for another Cold War or mobilize the military, setting off WWIII. 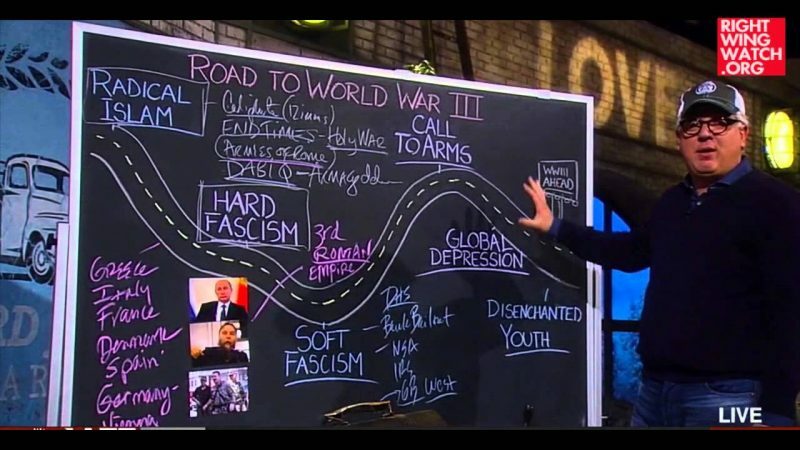 Beck, of course, spelled it all out on his chalkboard, predicting that the newly reformed Soviet Union and China will work together to collapse the United States and the West, resulting in a New World Order.